We have various offers to suit everyone, so why not pop in and see what we can do for you! We are situated on Eldon way Industrial Estate in Hockley by the main train line and bus routes, so if you live in Benfleet-Southend or Rayleigh we are easily accessible by bus or train. 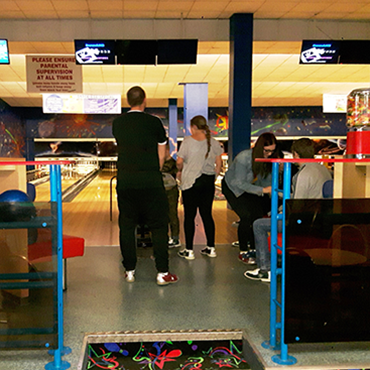 We have 12 Ten pin bowling lanes and cater for all ages plus all the facilities for the disabled. 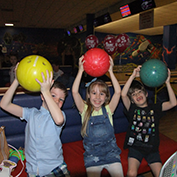 So whatever the occasion come along and enjoy yourselves at CJ's Bowling! 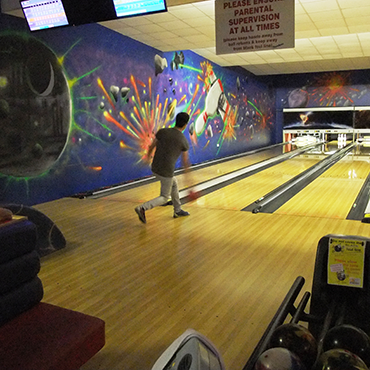 Please note: You do not have to bowl to use our facilities. 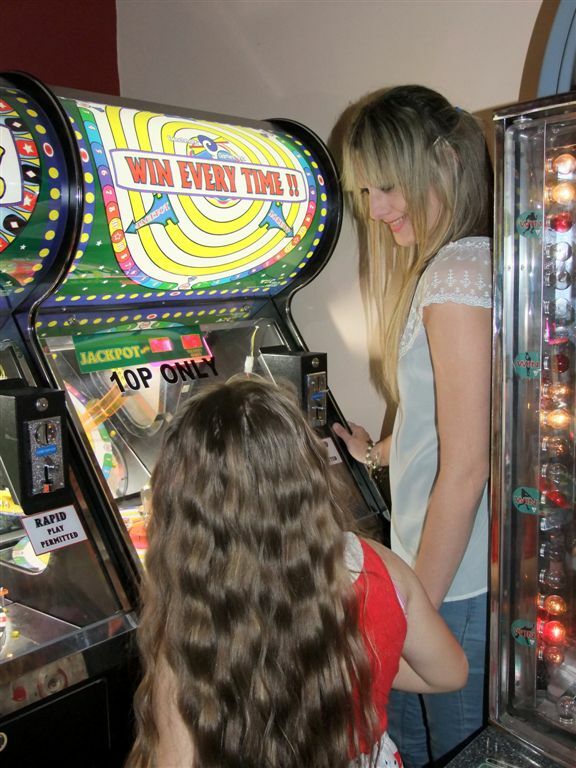 There is a Pool and Snooker Room - Large Arcade - Cafe & Bar - Kids Softplay Area. Get behind the wheel and show off your handbrake turns, challenge your friends to a dance-off or play the new speed. Some of our customers are looking at setting up a Daytime League on a Thursday, interested let us know and we will pass on your details. All are Welcome. 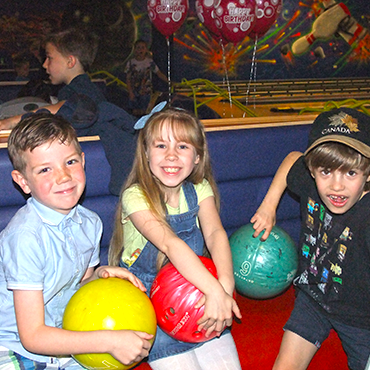 Looking for something a bit different this year for your child’s birthday party? 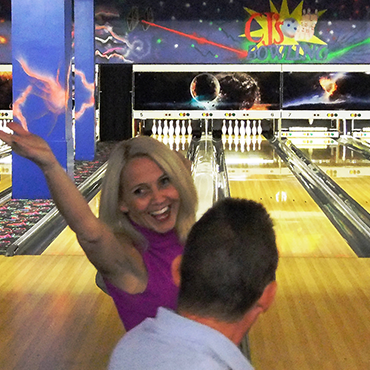 Why not try a bowling party @ CJ’s Bowling and everything taken care for you. 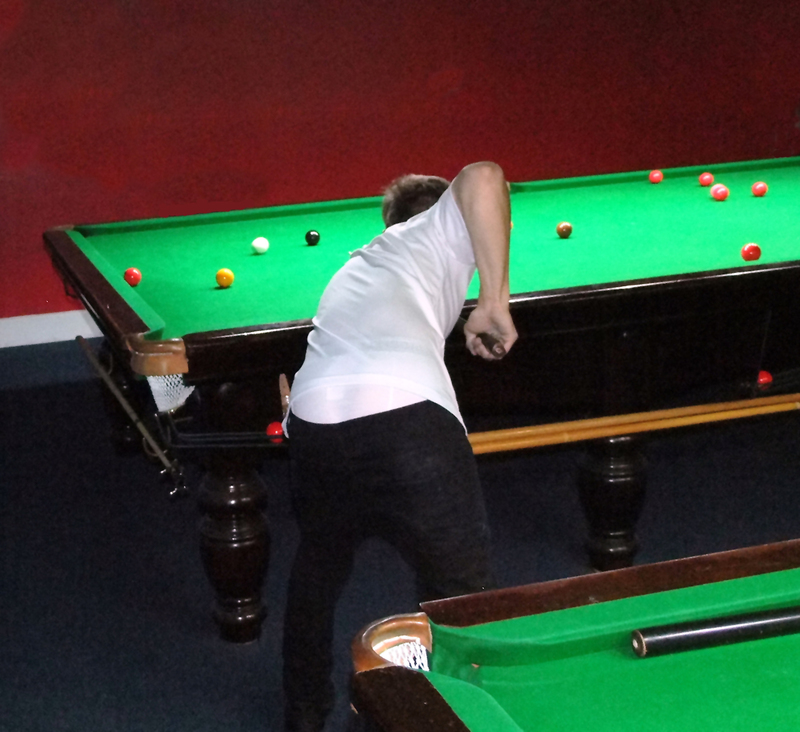 A recent addition to the bowling alley is a Pool and Snooker room situated away from the noise and frenzy so you can relax and have a few games.